The week is turning up my friends. 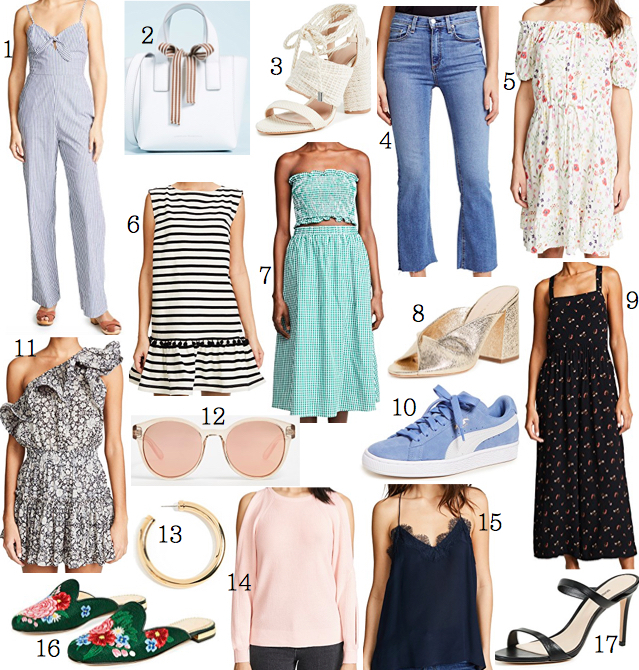 There are 70s in the forecast and a four day Shopbop Sale to help us get out of the late winter blues. 20-25% your entire order, including sale items. Florals and stripes and pastels to put a smile on your face. Thank goodness, because the way this week is going I need some pretty little things to do just that. I hope it can brighten your week too. Here are some of my picks. Use code EVENT18 at check out.